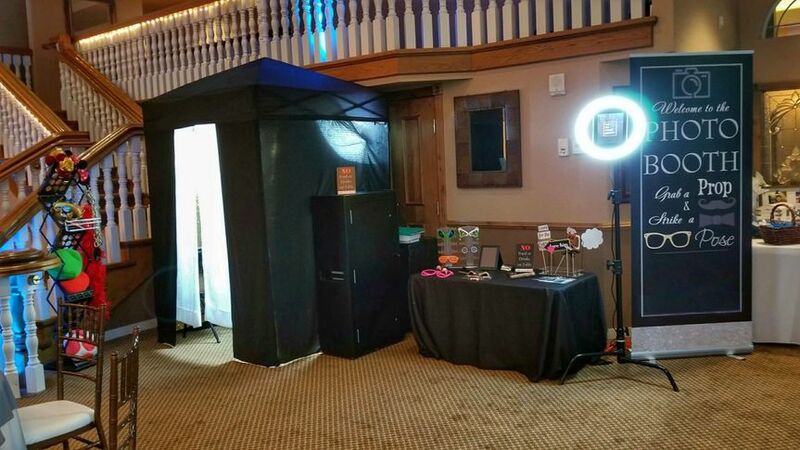 Highlight PB is a photo booth rental business in Aurora, Colorado. 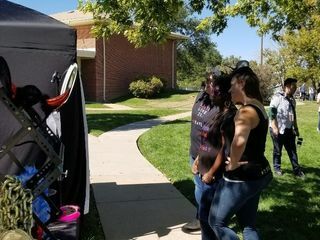 This husband and wife team had a dream of helping others bring fun and entertainment to special events. 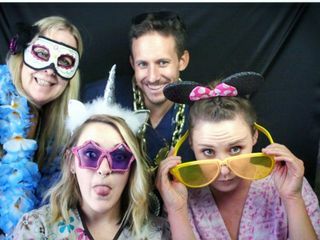 They provide you with a worry free service to capture silly moments of your guests all in one place. 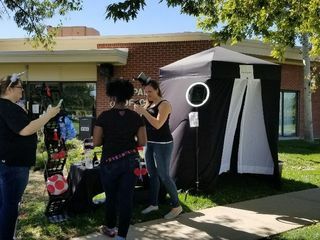 The Pop Up Booth is nine feet tall is compact for any size space and can accommodate nine people. The Inflatable LED Booth is seven feet tall and features two doors, 16 LED colors. Private, it perfectly to fits large groups to keep lines moving quickly at big events. 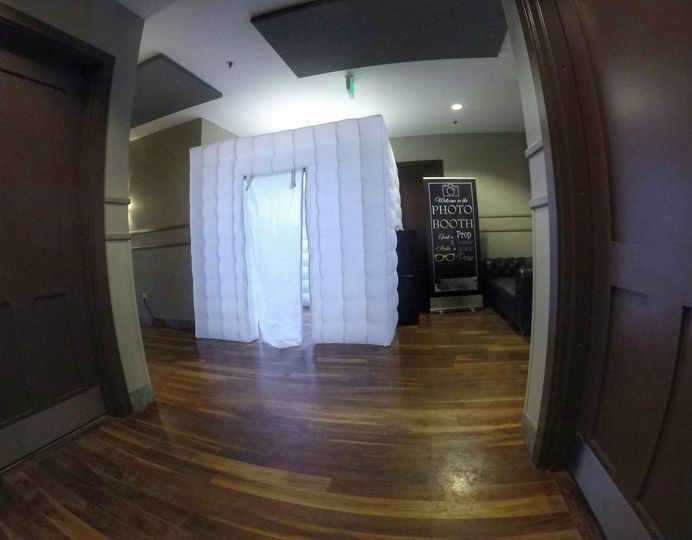 The Halo Booth is perfect for events that don’t have space for traditional booths. 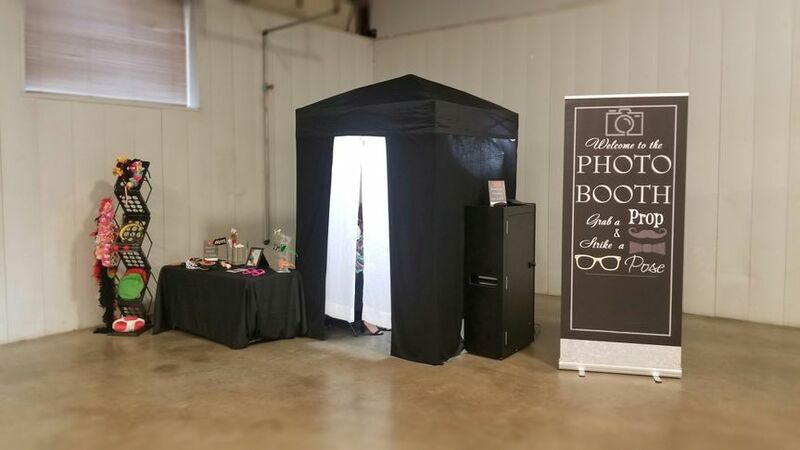 This open air booth comes with fun backdrops, sends pictures right to your phone, has filters and social media integration. You can mix and match booths for large events and add on video messaging capabilities to allow guests to leave sweet messages on your special day. 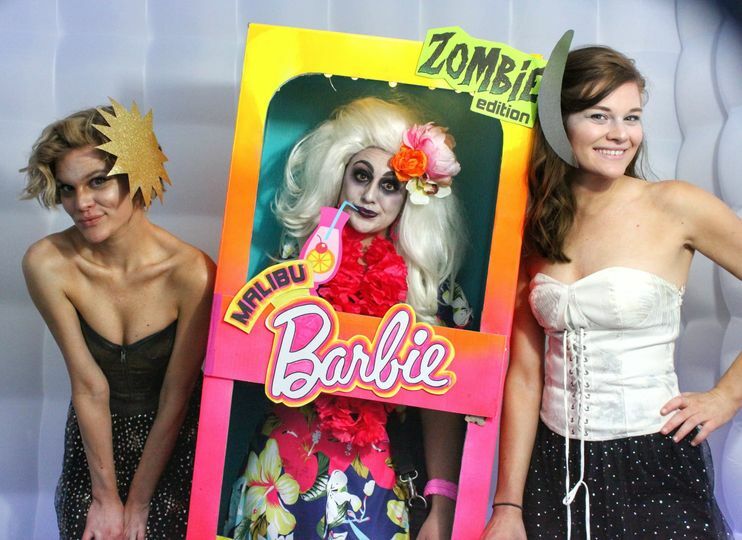 Their add-on services include a props package, backdrops, additional attendants, additional hours, inflatable backdrop wall and more. 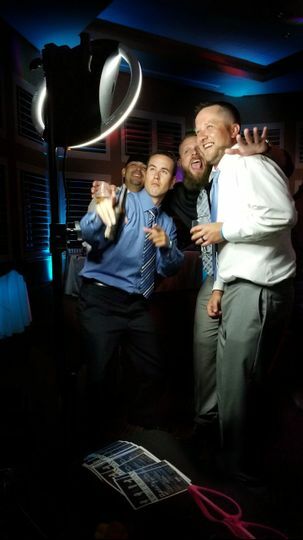 I attended a wedding where they had the photo booth. I was shocked at the quality of prints, I knew I was hiring them for my wedding party. I contacted Carla and she was so sweet walking me through the whole process, I was able to do everything online. They showed up with uniforms on and set up took minutes. The guest loved it! Biggest hit of the party! I recommend them to everyone I know. They will be at my company holiday party soon. Carla and Joe were such a great team to work with for our wedding! 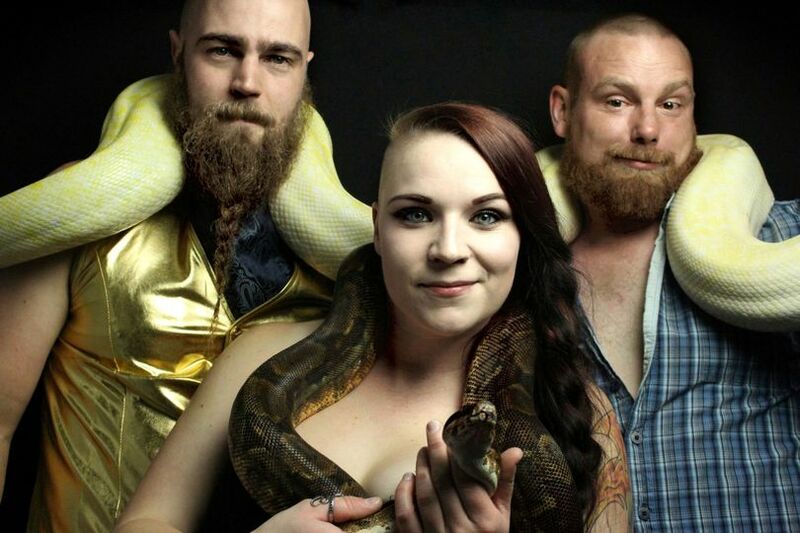 We found them through an event for my husband’s work and they did such a wonderful job with the photos for that event, we knew they would be perfect for our wedding. They took care of everything for us, including a custom design for the printed pictures, props, and lighting. Joe was very responsive and easy to contact with any questions I had. 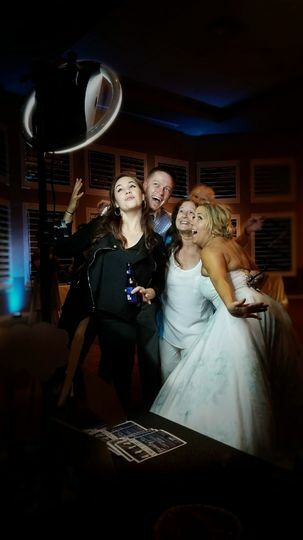 Both Carla and Joe made sure all our guests had a fun experience with the photo booth and it created a really fun activity to enjoy at the wedding. I can’t thank them enough for how easy and helpful they were in a time of crazy planning! This company was super professional, everything ran smoothly and my guests had a great time with the booth. I would definitely use them again highly recommend them for your next event!